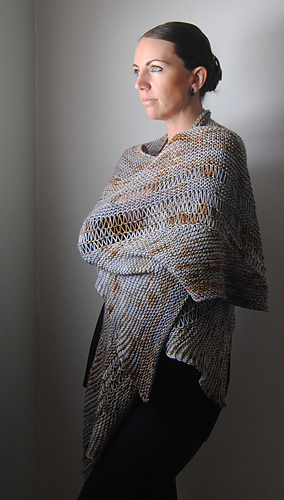 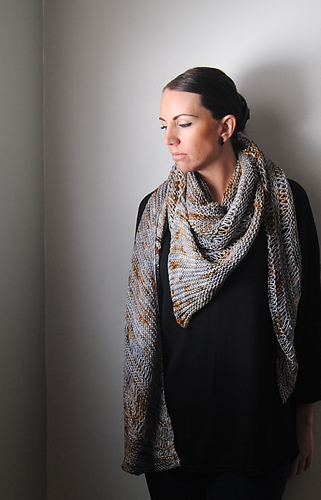 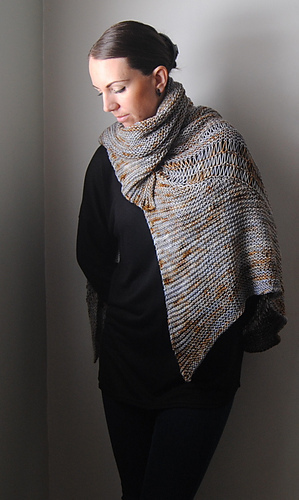 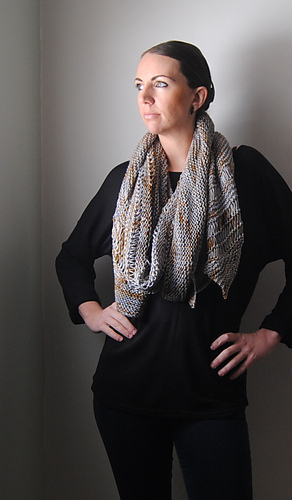 Starting out as a semi-circular shawl, with drop stitch details and pointed edging, Clinquant is big and luxurious, bold and dramatic. 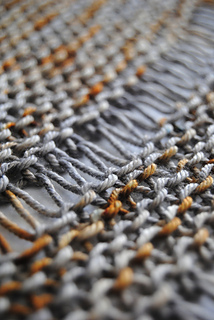 Northbound Knitting Merino/Silk DK: (Metallurgy) 690 yards. 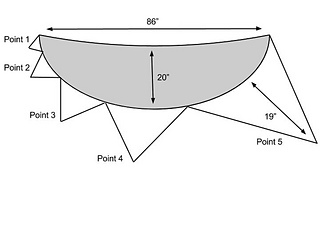 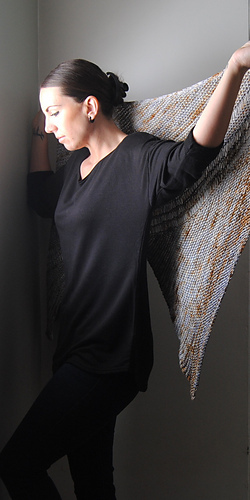 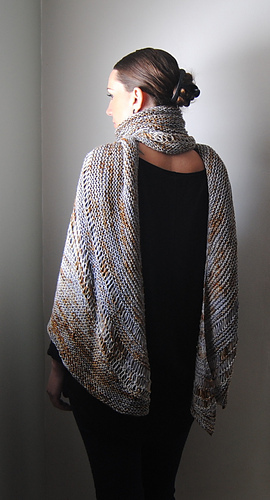 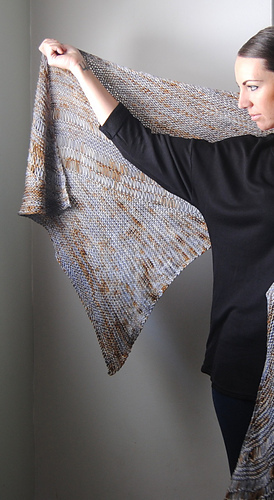 Note: Due to the unique shape of this shawl, I have included the measurements for the semi-circular body of the shawl and the length of the largest point.